Storyline 1 A semi-biographical account of Yip Man, the first martial arts master to teach the Chinese martial art of Wing Chun. Storyline 2 Centering on Ip Man's migration to Hong Kong in 1949 as he attempts to propagate his discipline of Wing Chun martial arts. Storyline 3 Yip Man's resistance against invading foreigners, along with his romantic relations while under the tutelage of three Wing Chun masters. 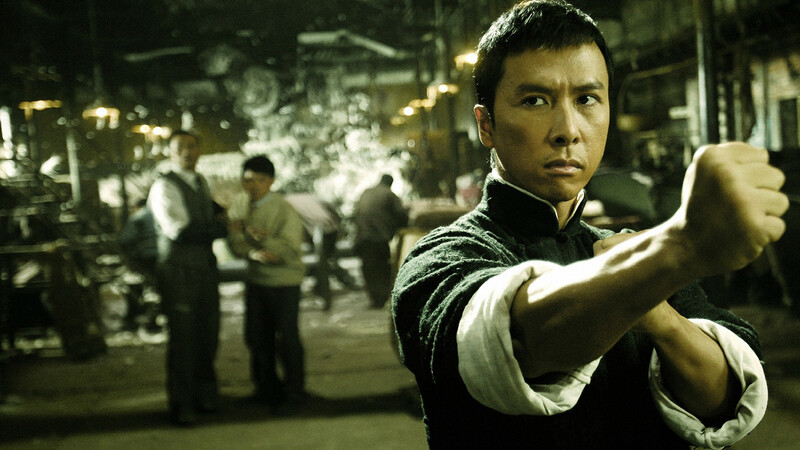 Storyline 4 In postwar Hong Kong, legendary Wing Chun grandmaster Ip Man is reluctantly called into action once more, when what begin as simple challenges from rival kung fu styles soon draw him into the dark and dangerous underworld of the Triads. Now, to defend life and honor, he has no choice but to fight one last time . 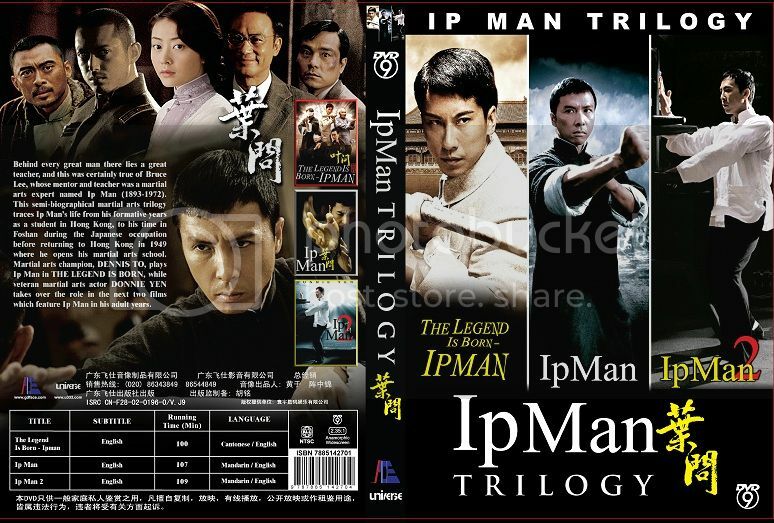 Source IP Man Tri 1080p 24 GB Pack ND Publichd thanks all! Thanks man. Good one. Rep added.